Ableton has finally launched Live 10 after a few months in beta testing and it is available now, worldwide. It feels like the launch of Ableton Live 10 has taken an age, but we’re not complaining here at MusicRadar as we've had access to one of the most popular DAWs in the world for quite some time now. The update doesn’t see huge changes to the way Live works and feels, but throws in some much wanted enhancements from the community, alongside new devices and improvements to Push. • Wavetable is Ableton’s latest synth - immediately playable with a vast sonic palette. • Curated Collections capture the musical threads that tie together evolving styles and scenes. 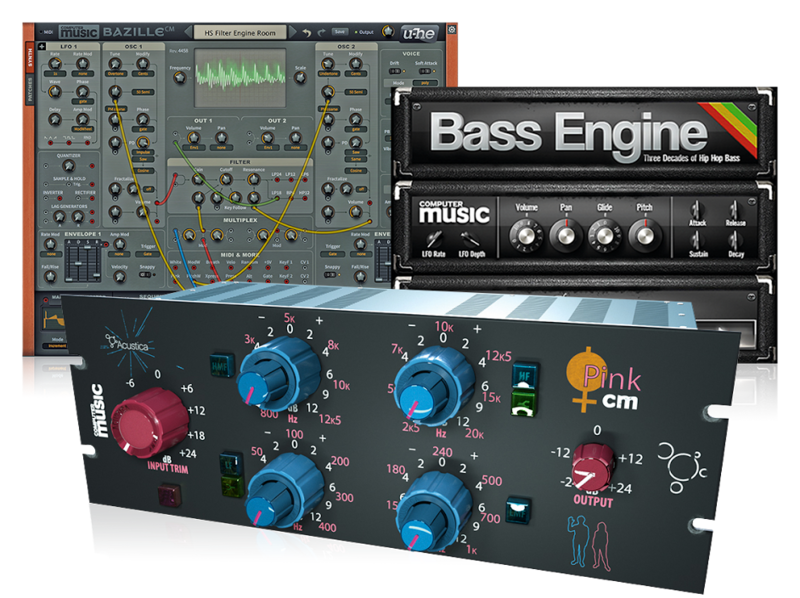 • Four all-new Essential Instruments include synths, and multi-sampled electric keys and drums. Download versions of Ableton Live 10 cost £69/$99/€79 for Live Intro, £319/$449/€349 for Live Standard, and £539/$749/€599 for Live Suite. Boxed versions will cost £89/$99/€99 for Live Intro, £359/$499/€399 for Live Standard, and £579/$799/€649 for Live Suite.